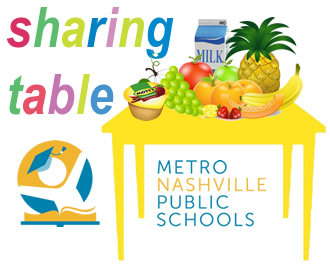 For the last four years, Metro Nashville Public Schools has participated in the Community Eligibility Provision (CEP), a federal reimbursement program that allows school districts to offer lunch at no cost to students. MNPS was able to participate because the district’s percentage, which is how Tennessee measures poverty in schools, was at 60 percent during the application process four years ago. Since then, our direct certification percentage has dropped to 50 percent. As a result, MNPS is no longer eligible and cannot offer this program to all students at all schools. What schools will be affected next year? 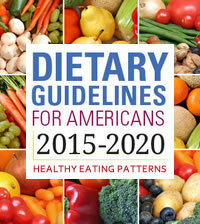 • 29 schools will go back to the traditional free- and reduced-meals application system. • 120 schools will continue to provide lunch at no cost to all students under CEP. 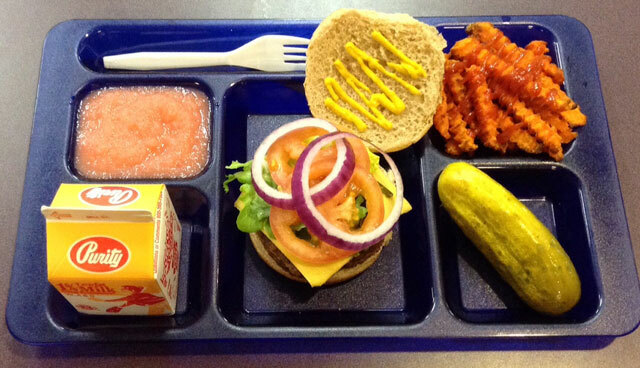 • All schools will serve breakfast at no cost to all students next year. continue to serve lunch at no cost to students. price lunch will be able to apply at the beginning of the next school year. How do I apply for free- and reduced-lunch? school that will require an application to receive free or reduced price lunch. TN Gov Free & Reduced Website. We know we have children who rely on our nutrition services program as a reliable source for a healthy meal. In the next school year, breakfast will still be provided to all students in all schools and 120 schools will continue to offer lunches at no cost to all students. Students attending the remaining 29 schools will have the option to apply for free- and reduced-price lunch. In addition to Offer vs. Serve, many of our schools now offer a Sharing Table. The Sharing Table is a place where students can place unopened food and drinks that they choose not to eat or drink. This provides an opportunity for other students to take additional helpings of food or beverages from the Sharing Table at no cost to them. To learn more about how the Sharing Table works - click here!